Get to know the industry’s trendsetters and discover the keys to their success. Read inspirational stories of career transformations. And hear from agents at every stage of their career how they’re making it happen. From real estate’s rising stars to established veterans, you’ll learn how real estate is allowing them to make a lasting impact. It’s true. 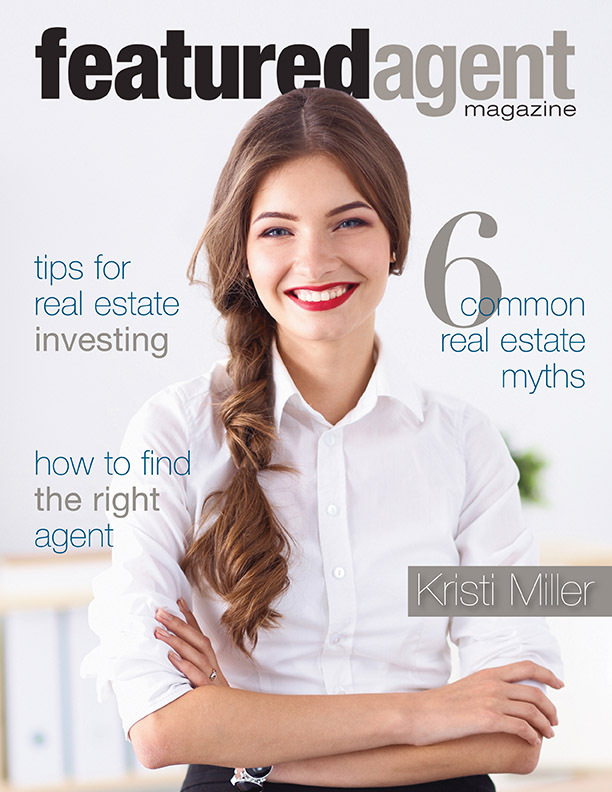 There are are a lot of magazines out there focusing on the real estate profession. But we’re putting our own unique spin on the topic by creating a resource that combines information for both real estate clients and professionals. You won’t find any cookie-cutter content here! Our team researches and writes everything in-house with you in mind. Let us introduce you to real estate professionals ready to assist with your next transaction. Moving can be stressful! We hope to educate and inform you about the process and share tips and insight on how to make the experience smooth and enjoyable. Take advantage of the opportunity to share, network and be seen. Along the way, pick up tips and ideas to help grow your business, increase motivation and achieve your goals.